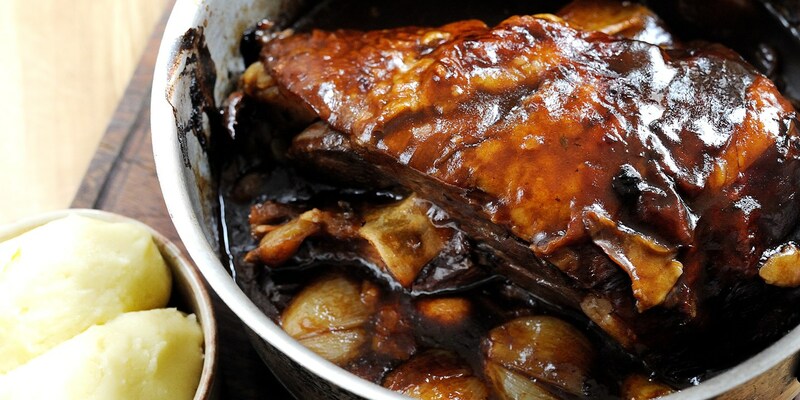 Roast lamb is a great option for Sunday lunch, especially in the Spring, when the meat is at its best. One of the favourite cuts of lamb to roast is the leg, however the shoulder, loin, chump, breast, and best end of neck can also be used. For some inspiring roast lamb recipes, delve into this collection to find treats such as Bryan Webb's roast lamb stuffed with pine nuts and parsley, Shaun Rankin's roast leg of lamb, and Chris Horridge's lamb loin with Parmesan risotto.